Mark Hagan was the #1 selling Realtor for the entire Traverse area of Realtors for 2017. 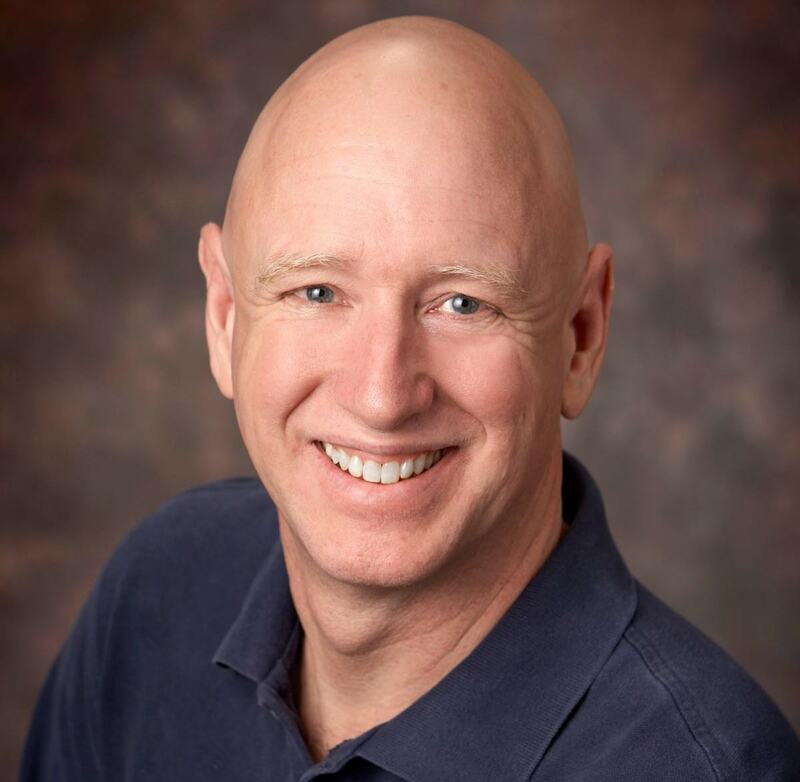 Mark Hagan is an award-winning, top producing real estate professional serving the Grand Traverse, Leelanau, and surrounding counties. Over $650,000,000 in closed sales.